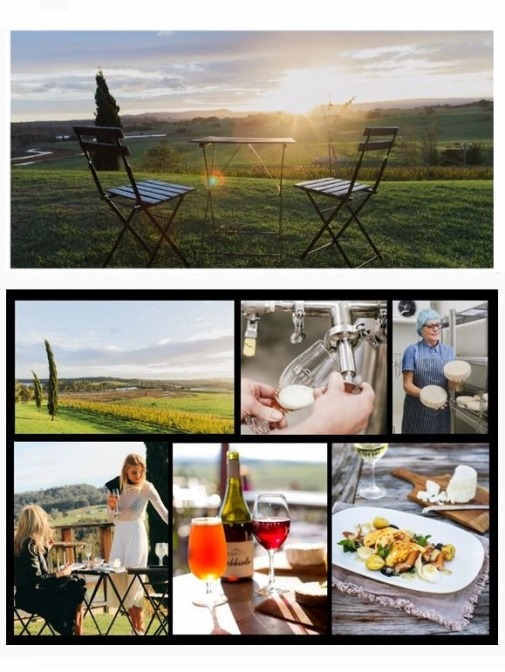 RiotACT Article: Fabulous food and plenty to do in Mollymook. 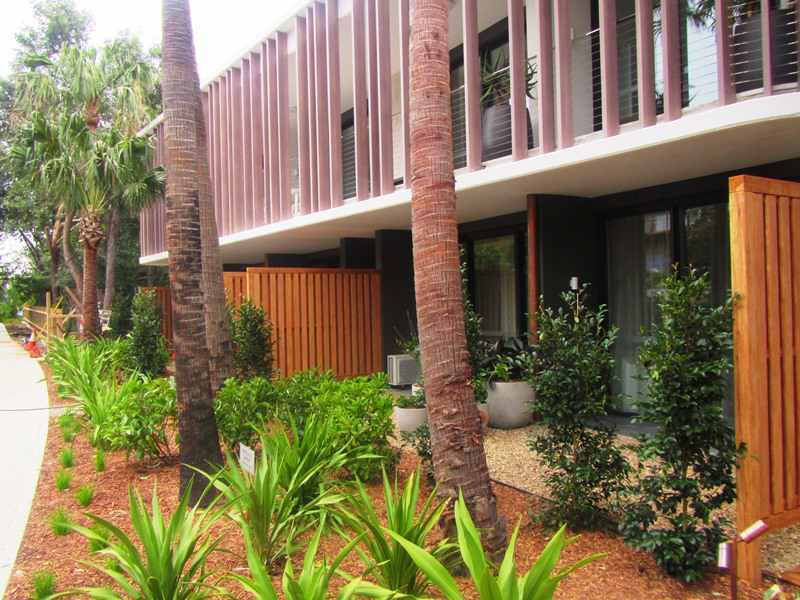 “It’s the perfect place for a coastal getaway and has everything you need for a quintessential day at the beach. It’s picturesque, inviting, and there is plenty on offer, from sandy beaches that go for miles, to top-notch seafood, fine dining and a spectacular food trail. And to work off all that feasting, there are plenty of opportunities for swimming, bodysurfing, board riding, picnicking, snorkelling, surfing and fishing”. 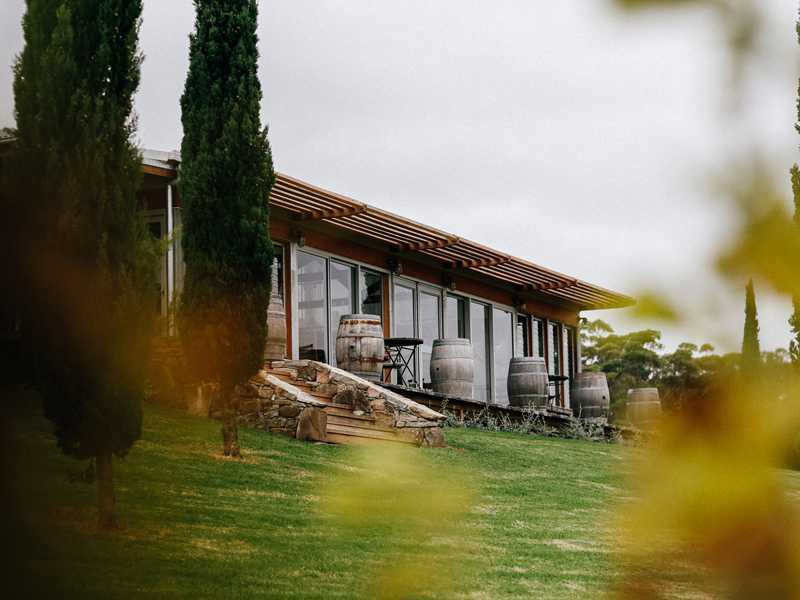 Cupitt’s Winery wins a ‘2019 Gourmet Traveller’s Star Cellar Door Award’. 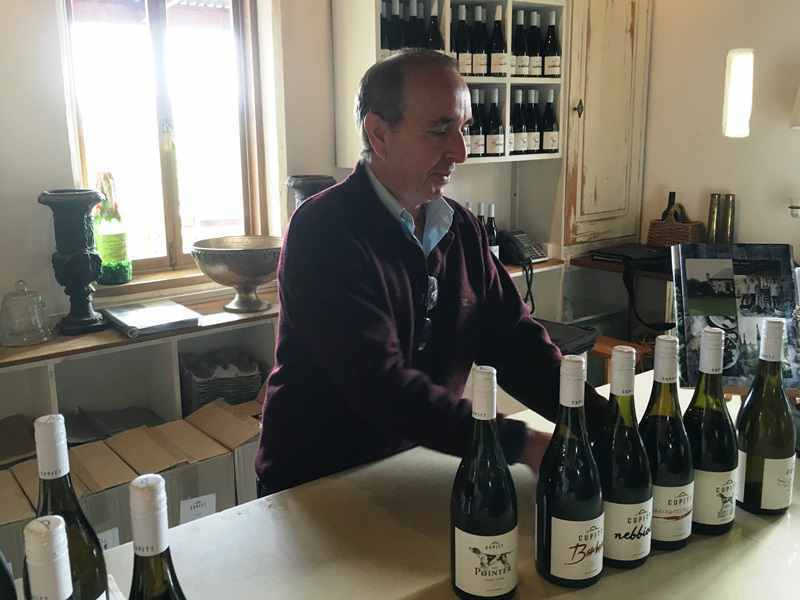 They wrote: “This is an amazing operation, a vineyard, winery, cellar door, restaurant, brewery and fromagerie – Cupitt’s has the lot, all in one neat and very stylish package. Rosie Cupitt is the driving force but her husband and their children are very much part of the success. 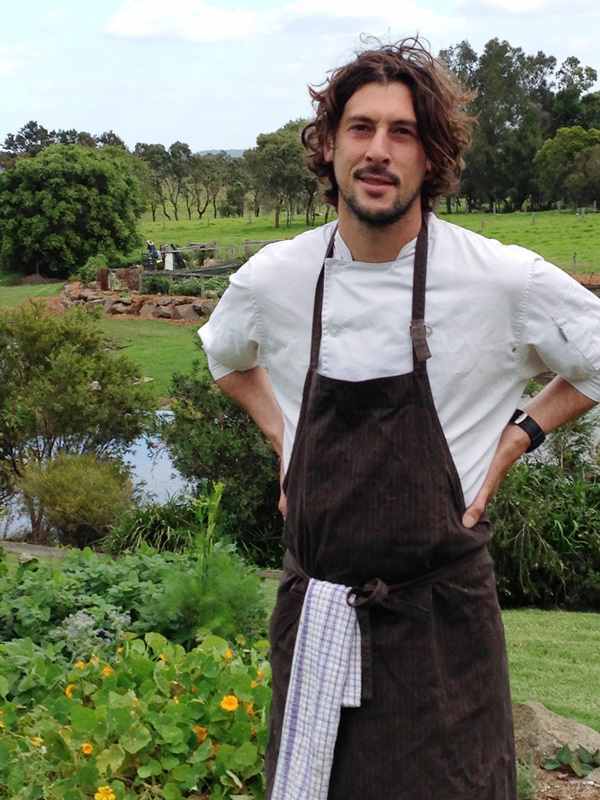 Rick Stein Restaurant announces the appointment of Ryan Smith as their new Head Chef at their Bannisters Mollymook restaurant. DOMAIN Press Release, December 2018. Why Mollymook is the perfect sea change all-rounder. Draw-cards: Pristine beaches! Fine dining! 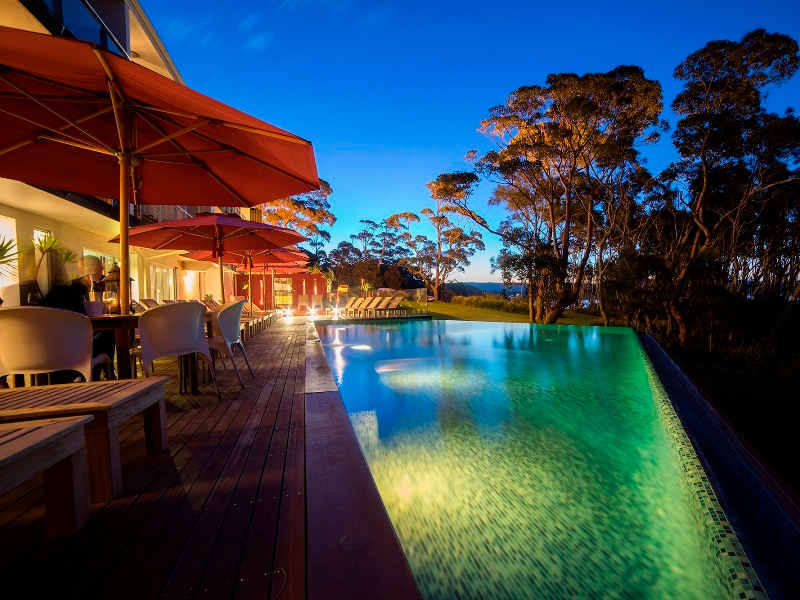 Domain Article: Quote “Mollymook has long been a favourite of holidaymakers and retirees, but a broader range of buyers now see the appeal.” The draw-cards being among other things its pristine beaches and fine dining. Sunday Telegraph March 25, & Canberra Lifestyle article Jan. 29, highlight Mollymook for your perfect coastal getaway. Quoting the Sunday Telegraph Article: ‘Best Out-of-Town Wellness Breaks’ Sunday Telegraph March 25, 2018: If you’re in Sydney the article recommends you head for the NSW HOTSPOT of MOLLYMOOK. “Mollymook on NSW’s South Coast boasts pristine beaches and gritty hiking trails. 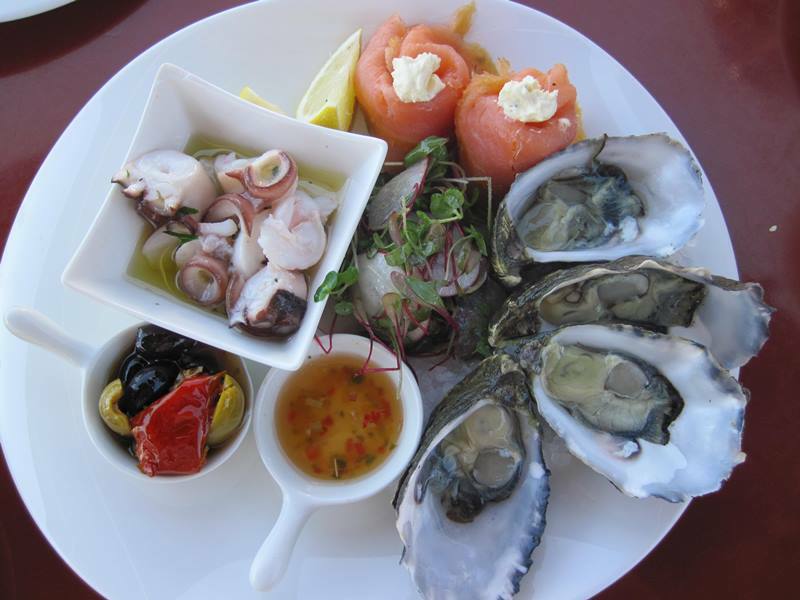 Learn to surf at ‘Mollymook Beach Surf School and enjoy oysters at Rick Stein’s – Bannisters by the Sea”. Quoting the Canberra Lifestyle article: Jan. 29, 2018 “As you drive down the hill towards the main beach, you’re greeted by a beautiful sprawling vista of sand and sea. Mollymook has it all for a quintessential day at the beach. It’s picturesque, inviting, and there is plenty on offer, from sandy beaches that go for miles, to top-notch seafood, fine dining and a spectacular food trail that’s a foodie’s dream. And to work off all that feasting, there are plenty of opportunities for swimming, bodysurfing, board riding, picnicking, snorkelling, surfing and fishing”. 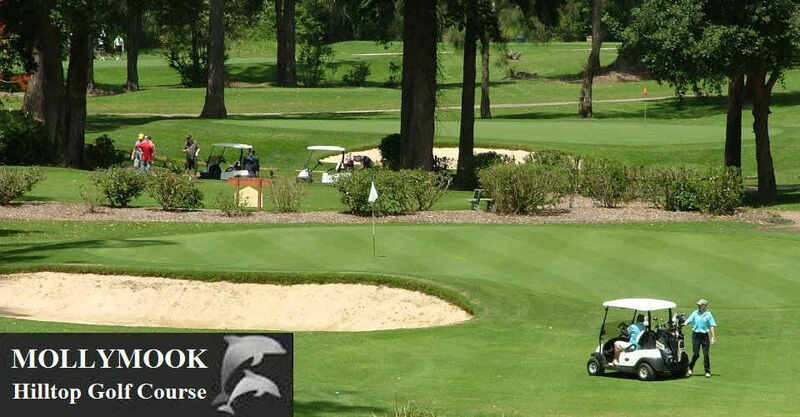 The article continues by providing many highlights for a getaway to Mollymook that includes its lovely beach, the bogey hole, surfing, fine dining restaurants, food and wine, Golf club and golf courses, local cafes, beach and bush walking/hiking and much more. Cupitt’s Winery and Brewery and Mollymook Beach Waterfront were awarded GOLD at the 2017 NSW Tourism Awards held in Sydney on November 16, 2017. South Coast MP Shelley Hancock congratulated the two businesses, saying “To be recognised as the best in your industry certainly acknowledges your exceptional businesses that showcases our region to the state and nationally”. Speaking at the Awards, Minister for Tourism and Major Events Adam Marshall highlighted the importance of tourism and events to the State’s economy and congratulated the winners. “To be recognised at the NSW Tourism Awards is an outstanding achievement and well deserved recognition. The NSW Visitor Economy is the envy of every other State, with the greatest share of domestic and international visitors, visitor nights and expenditure, and an impressive calendar of major events across Sydney and rural and regional NSW, attracting millions of tourists all year round,” Mr Marshall said. 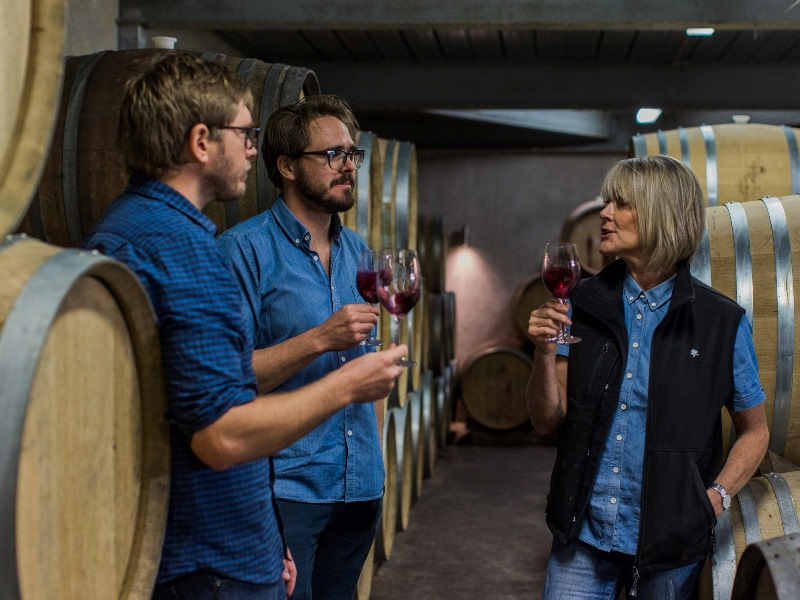 (Sir) James wrote: “Cupitt’s Winery have been knocking on the door for a five-star rating for a number of years and blew it wide open for this edition of the Wine Companion. The tourist mecca of the southern NSW coast around Ulladulla is both blessing and bane. It’s not a natural region for high quality grapes, nor a magnet for wine tourists. 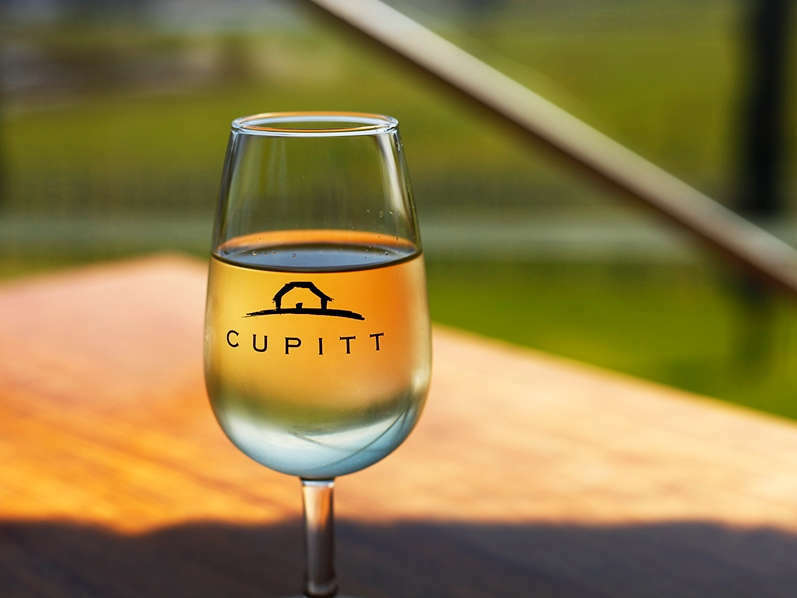 The Cupitt family, led by winemaker Rosie, has walked around the problem by buying grapes from regions as far as the Yarra Valley. The result is that the quality of the wines and the modesty of the prices is as commendable as it is unusual”. 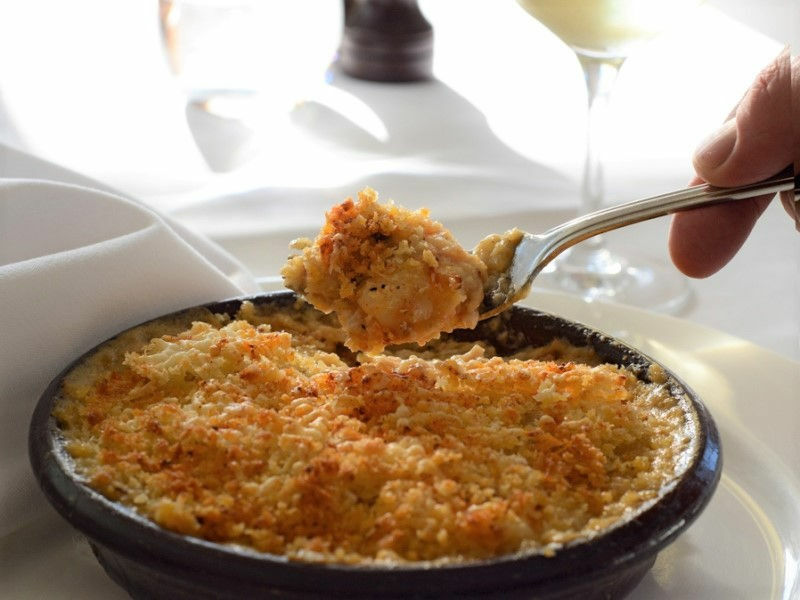 Bannisters Mollymook were announced winners in the NSW ‘Restaurant & Catering Hostplus’ Awards in the categories: ‘Small Bar’ and ‘People Produce Place – Tourism Restaurant. 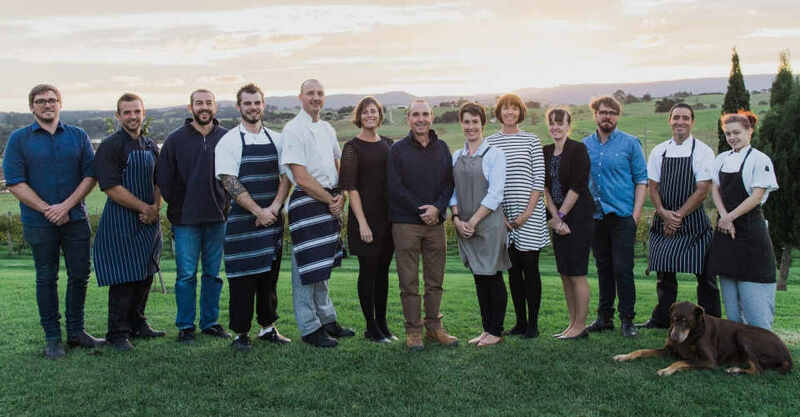 The Awards for Excellence is a nationally recognised, independently judged awards program that celebrates exceptional service and culinary talent across the state. The Awards for Excellence is the only program in Australia where the judging criteria is determined by consumers who rank what is important to them in the dining experience. The Awards are judged by an independent team of trained judges who anonymously visit the venues to determine the winners. The scores are based on the entire dining experience from food to the customer service experienced when the judges anonymously dined. Literally 100’s if not 1000’s of whales are presently migrating north on their epic voyage from the icy seas of the Antarctic to the warmer northern Australian waters, a distance of some 10,000 kilometres to give birth to their calves before making the journey back with their newborn. New Tea House in Milton. EXCEPTIONAL is the feedback! 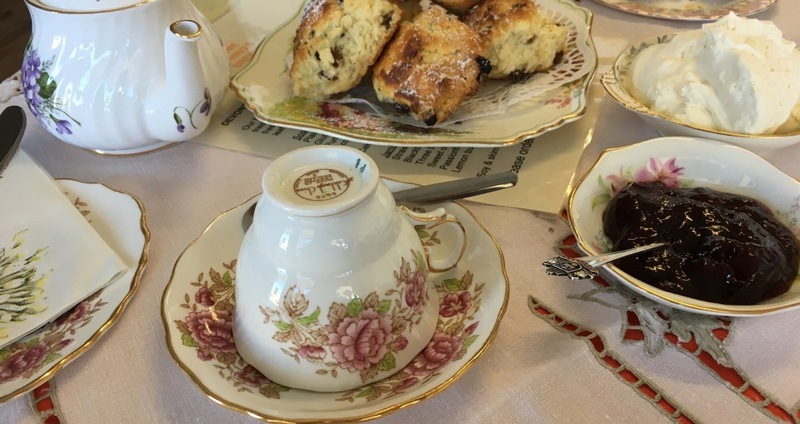 They have a choice of over 120 varieties of teas & accessories available for purchase to enable you to make your own perfect cuppa! 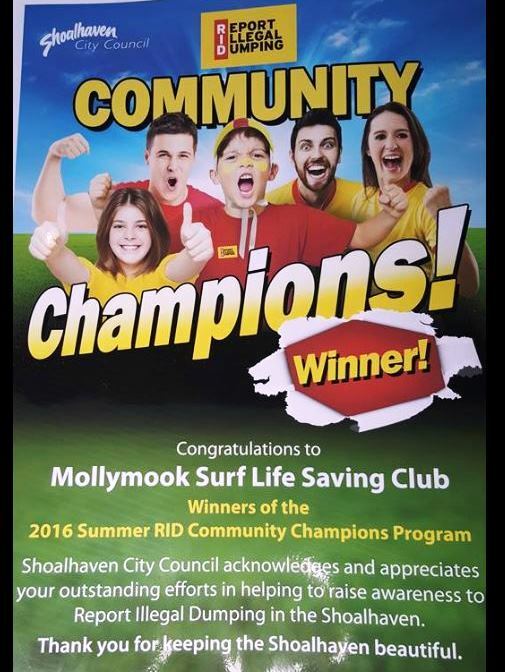 Mollymook Surf Club: Awarded $5000 for their efforts in promoting the Shoalhaven RID (Report Illegal Dumping) program. The prime mover of this program within the surf club is the effervescent energised Monica Mudge who has also been responsible for the partnership with council in the ‘Take 3 for the Sea’ initiative. viz ‘Take 3 items of rubbish from the beach’. 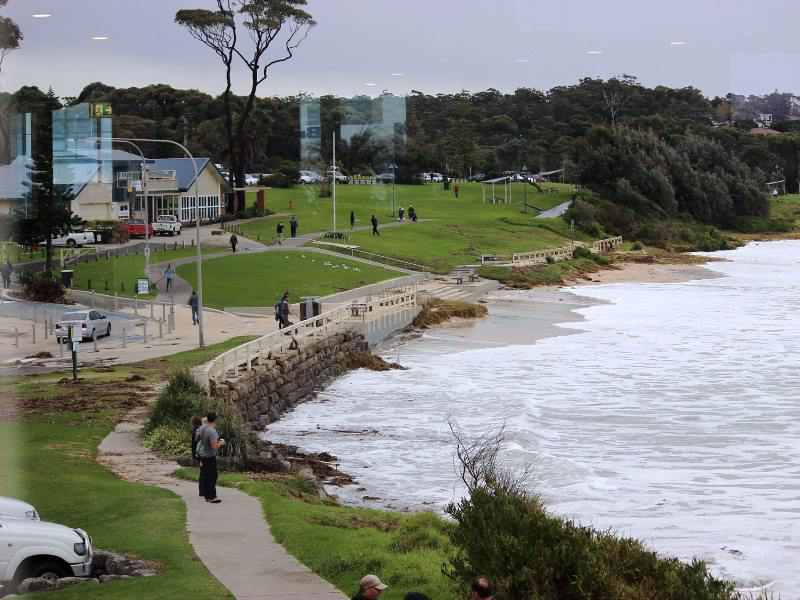 Both initiatives are designed to achieve beautifully clean beaches in the Shoalhaven. 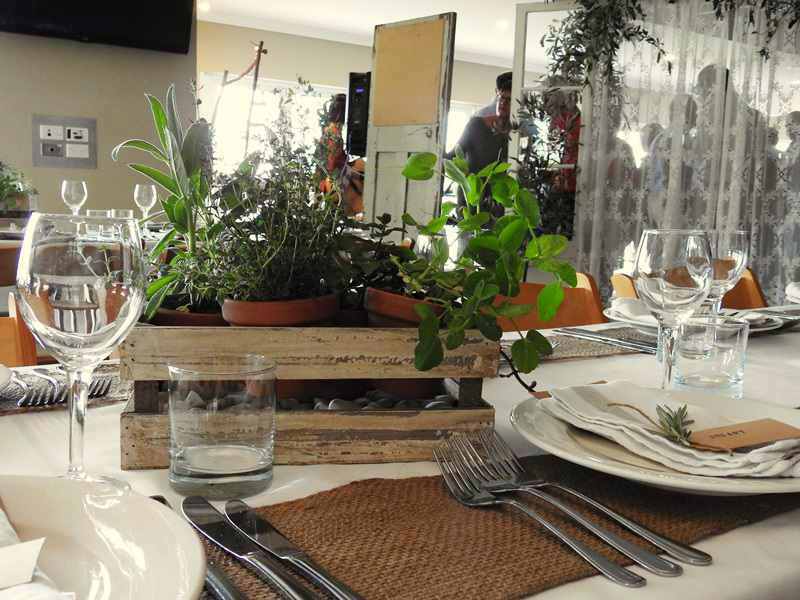 Mollycoddle at the beach: The South Coast Food Alliance held their first event, ‘Mollycoddle at the beach‘ to a capacity filled function centre at the Mollymook Surf Club on Friday evening October 30. 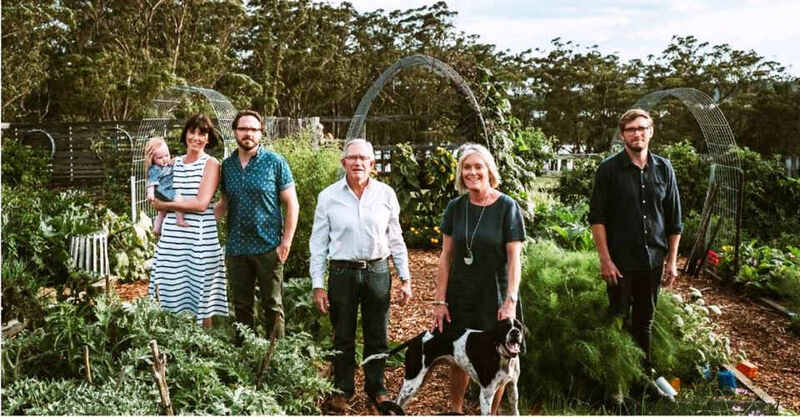 The four founding restaurants: Rick Stein at Bannisters and Tallwood in Mollymook, St. Isidore on the edge of Milton, and Cupitt’s Winery, on the back road between Ulladulla and Milton combined to each present a dish with accompanying wine. It was ‘fine dining’ at its best. Bannisters ‘Rooftop Pavilion’: Opened in December 2015 is Bannisters latest addition to the upmarket Mollymook accommodation / dining / entertainment scene. It is located at 87 Tallwood Avenue. It is already attracting rave reviews, follow the link to: ‘Pavilion Rooftop‘. 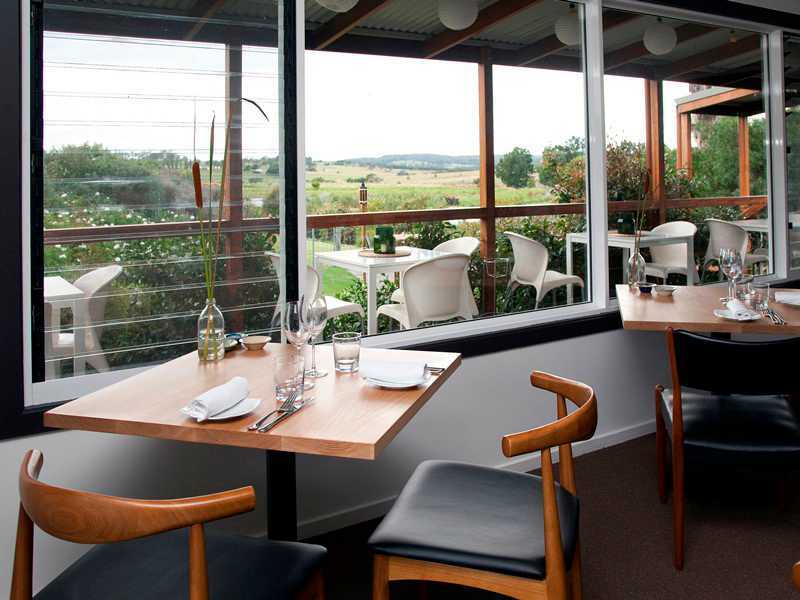 St Isidore’s restaurant in rural Milton NSW was one of five NSW Regional restaurants to be awarded a star in the recent Gourmet Traveller, 2016 Australian Restaurant Guide . The restaurant is owned and operated by Jo and Alex Delly. Tasters for the magazine snuck into the Milton restaurant back in April to sample the food without the knowledge of the owners. Their dedication to exploring the best local produce certainly impressed the judges. Sydney Morning Herald Good Food Guide. The SMH ‘Good Food’ Guide awarded St Isidore’s restaurant a ‘Hat’ the following week for their exceptional foods using local produce. The recent ‘Time Out’ planner wrote: A nice option for lunch is St Isidore just outside Milton. Again, this place is all about locality, with ingredients grown in their stunning gardens (take a wander through after your meal). Heat yourself up from the inside out with the crisp, melting confit duck leg. And the warm chocolate tart with roasted peanut ice cream will have you moving down here in a shot, it’s that amazing. St Isidore and Cupitt’s restaurants, Milton Ulladulla have been voted in the top 500 restaurants throughout Australia. The top 500 restaurants were compiled in consultation with a distinguished Australia wide panel of ‘Good Food’ editors, reviewers and industry experts, an academy of chefs and restaurateurs to create this inaugural list of its best 500 restaurants throughout Australia. Restaurants who are at the very top of their game, consistently delivering world class standards across every aspect of the dining experience. For more information: Links to St Isidore’s restaurant and Cupitt’s restaurant and winery. 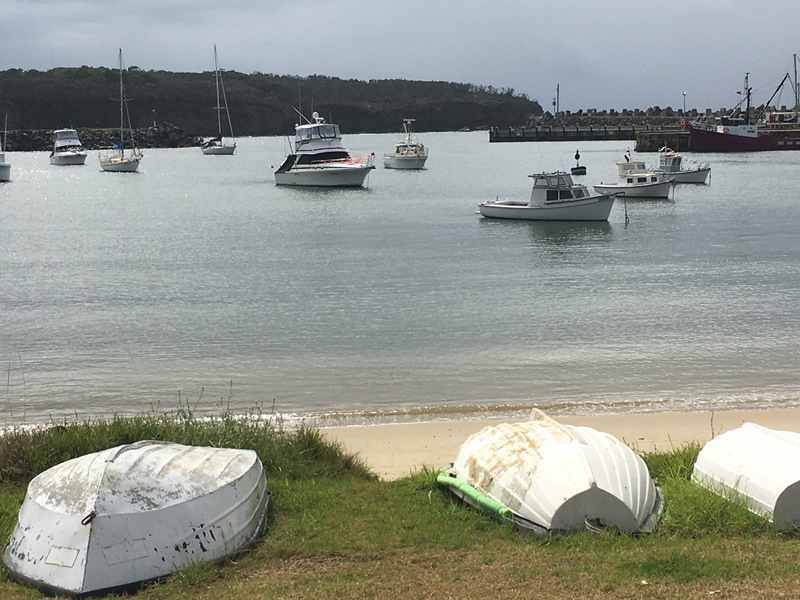 Ulladulla’s Blessing of the Fleet. 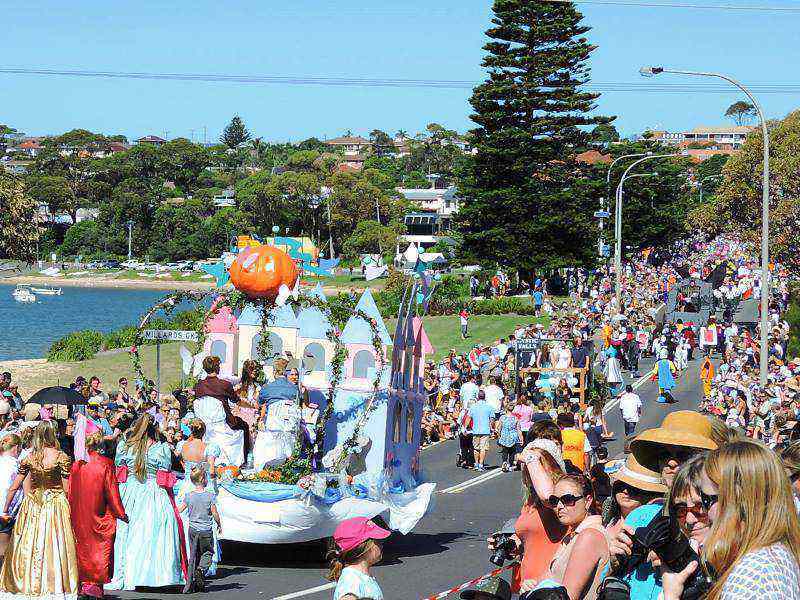 The Ulladulla’s Blessing of the Fleet was held on Easter Sunday April 5 in glorious weather and with an attendence in the 1000’s. The ‘Blessing’ traces its origins back to practices in Italian fishing villages whereby Priests were called upon to ‘bless’ the fishing fleet. In Ulladulla this tradition is continued each year on Easter Sunday. 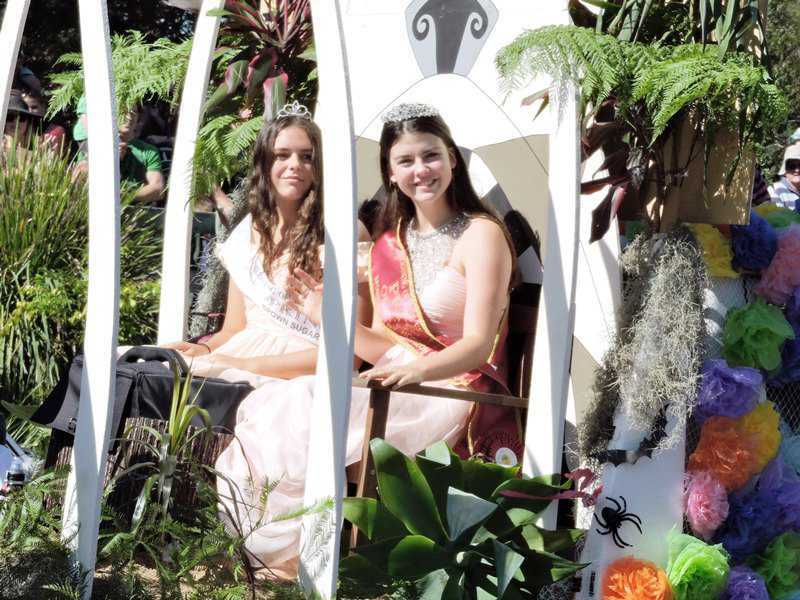 The Blessing is preceded by a huge street parade in the morning whilst the previous night saw the crowning of Hannah Wyatt as the 2015 ‘Blessing of the Fleet’ Princess at the Civic Centre.